If you have been active during the day, you will have to relax: to do something good for your body and let your mind go by. 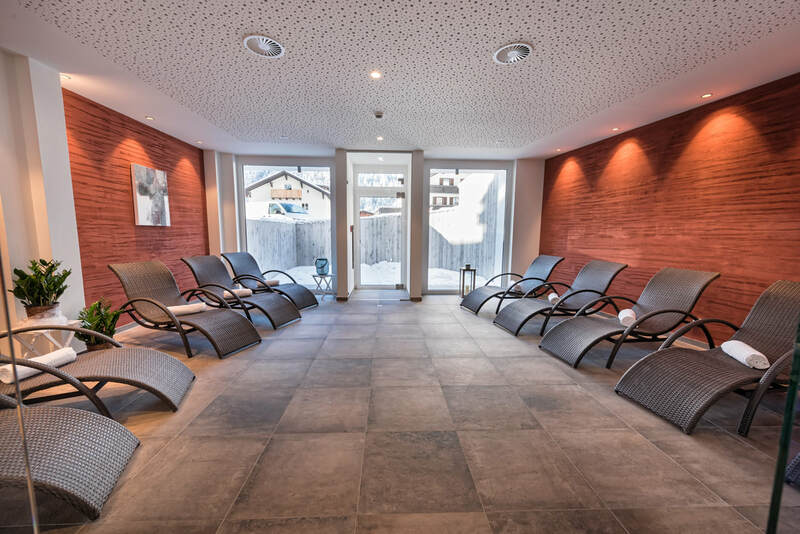 In our newly designed wellness area you will find two saunas, a steam bath and a comfortably furnished resting room. 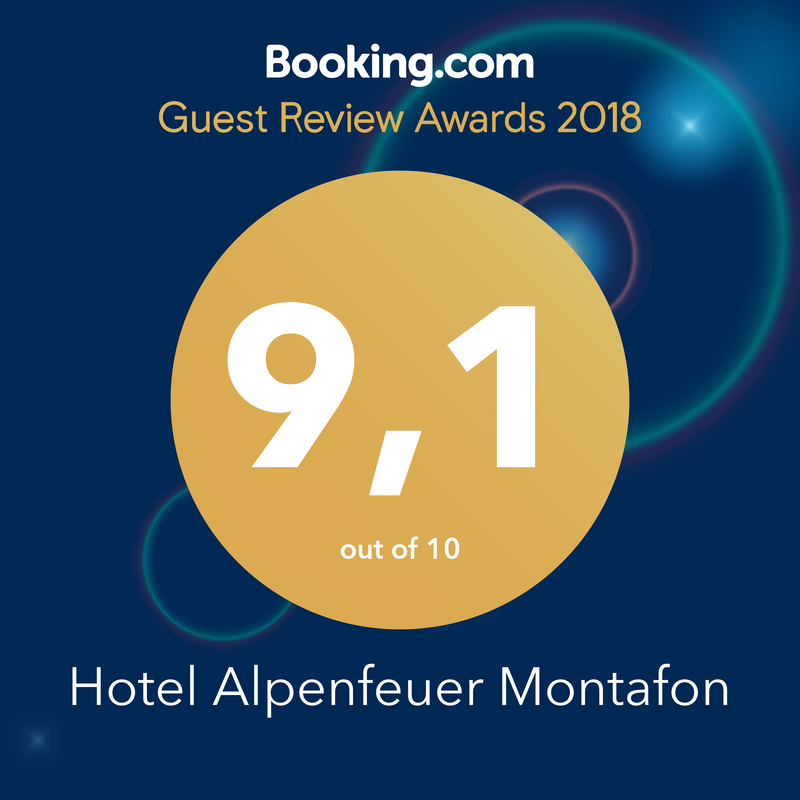 Saunas and bathrobes are included for our guests, of course. Relax at a temperature of 85 - 100 degrees Celsius in our Finnish old-timer sauna. 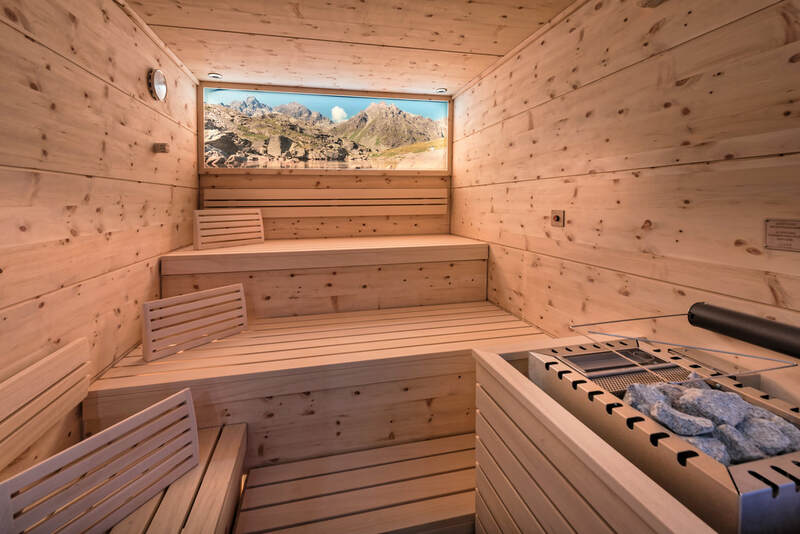 With a high temperature and low humidity, this sauna is suitable for all who want to sweat properly. 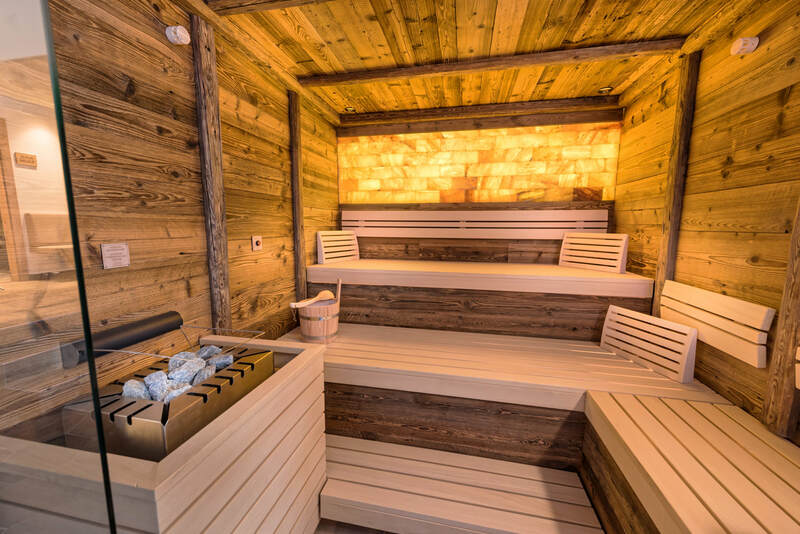 The gentle temperatures in our biosauna made of pinewood are ideal for people who are getting too hot in the Finnish sauna. 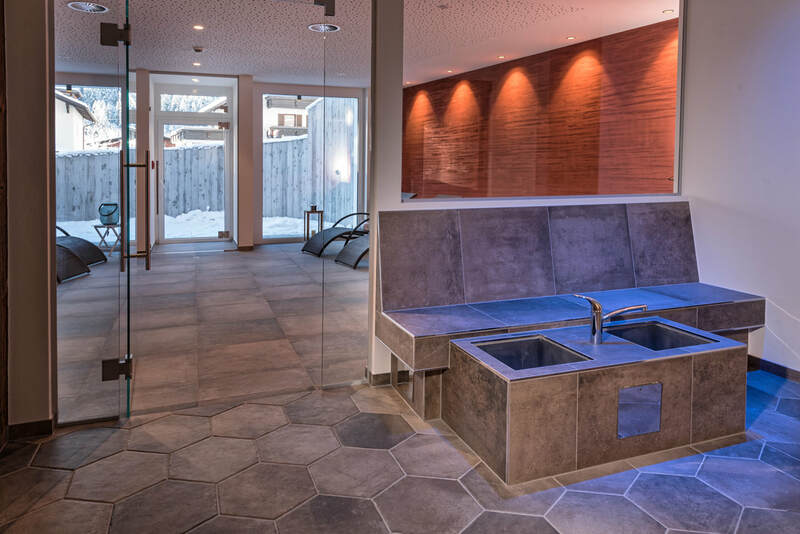 With temperatures around 60 degrees Celsius long and relaxed saunas can be performed. The fragrance of the processed pinewood also contributes to relaxation. The steam bath and its relaxing effect was already known in ancient Greece. 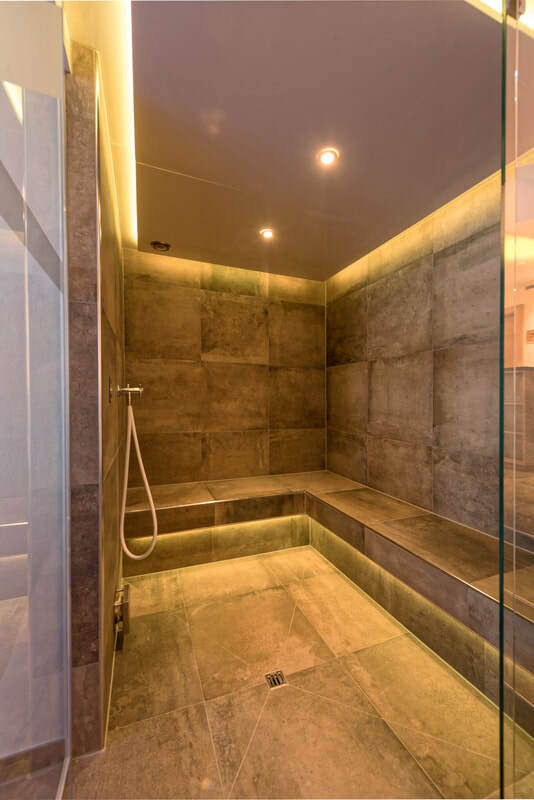 With an air humidity of 100% and temperatures between 45 and 55 degrees Celsius, our steam sauna is a pleasant sweat bath. Inhale the fine water vapor in our steam bath and thus vote your circulation. After a cold shower and a good dose of fresh air, you can give your tired legs a time out in our Kneipp basin. 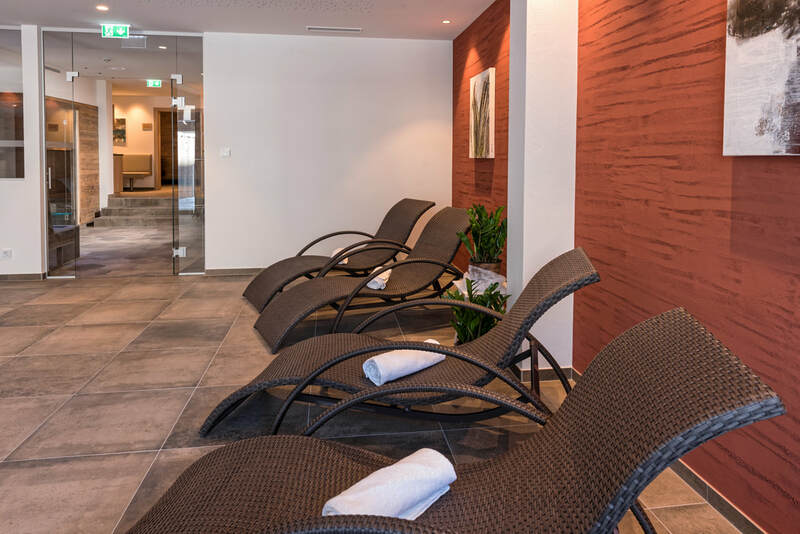 Whether it's between the saunas or the end of a busy day - use our resting space to recharge your batteries and energy. Because the next active day of skiing or hiking is already yours tomorrow. Fill the fresh air after each saunoon on the outdoor area of ​​our wellness oasis.